The Centers for Medicare and Medicaid Services (CMS) recently announced non-skilled home care services, such as coverage for home safety devices, housekeeping, respite care for caregivers and adult day care services, will be covered in 2019. Coverage under Medicare Advantage will only apply if there is a health-related issue, such as a medical diagnosis. 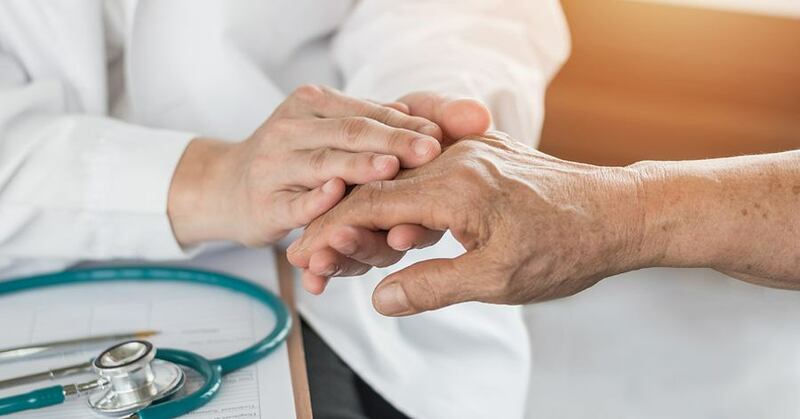 In its initial stages, the new Medicare Advantage plans will be available in over 20 states, but the Medicare Advantage coverage is expected to expand over time. In-home assistance for bathing, medication management etc. In a recent speech, CMS Administrator Seema Verma, states, “For the first time ever, Medicare Advantage beneficiaries can access significant new flexibility for additional benefits that can help them live healthier, more independent lives.” LIAF takes considerable pride in its pioneering role in the development of cutting-edge services that foster the independence, dignity, well-being and safety of individuals with Alzheimer's and other forms of dementia, thus aiding in the prevention of premature nursing home placement on Long Island. LIAF is here, every step of the way, to help caregivers and diagnosed individuals receive the guidance and comfort they deserve. Call today to learn more about our services, which may be covered by your insurance plans.